Aristotle was an ancient Greek philosopher who was largely responsible for shaping Western philosophy as it is known today. Aristotle, who was one of Plato’s students and would later tutor Alexander the Great, was also regarded as the world’s first scientist and his many writings are still revered today. 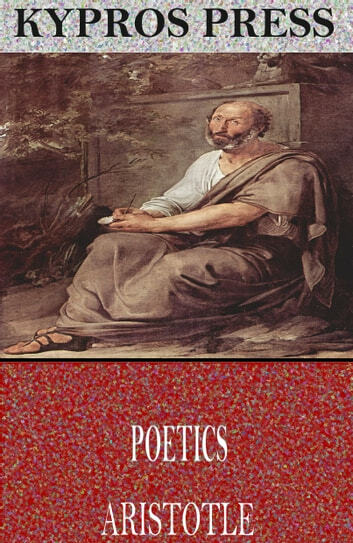 This edition of Poetics includes a table of contents. 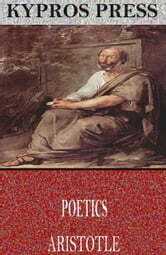 Complete Works of Aristotle "The Ancient Great Philosopher"